Why Go For 3D Wall Panels For Your Modern Office Renovation? 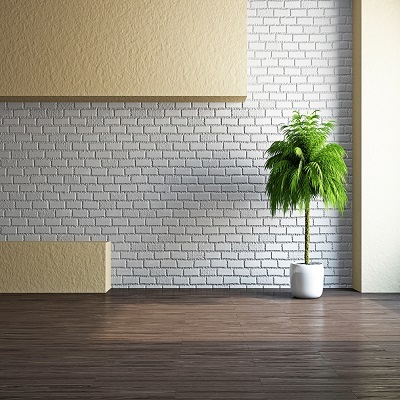 While renovating your office space, you will probably want to do everything to make the surroundings look unique and beautiful. However, often people hold back on going all out with office renovations because they are afraid of what it will cost them. With the help of our breathtaking and exquisite 3D wall panels, you no longer need to worry about burning a hole in your pocket while redecorating your office. 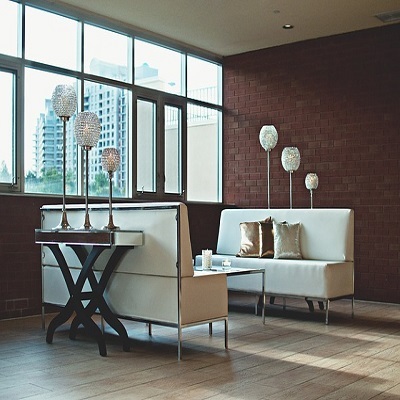 These affordable wall panels are visually pleasing and at the same time extremely affordable. 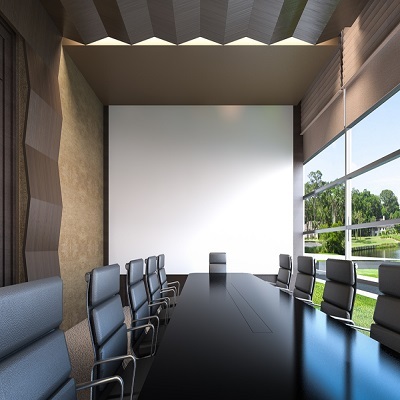 Here's why you should consider installing 3D wall panels for your modern office renovation. No one wants a wall with a vacant look. In case you are suffering from boredom, being surrounded by the plain rustic walls of your home and office, wall panels can give you great relief. With their beautiful designs, the 3d wall panels can enhance the look of your dull walls and make your interior a lively space. Wall panels are made of a wide variety of materials and are available in a large number of modern designs to suit every decor option. Redecorating your bathroom involves a lot of patience and includes several decisions. The materials that you use for the interiors of the bathroom need to be water proof, moisture proof and the material shouldn't spoil quickly when exposed to soaps and shampoos. An excellent way to redecorate your bathroom and ensure the interiors last for a long time is by installing 3D wall panels. This beautiful, sturdy and durable wall panels are available in vibrant colors and shades and can add a relaxing and calm vibe to your bathroom. Here's everything you need to know about the 3D wall panels. Are you looking for the super stylish makeover of your offices or your home yet not convinced by the conventional ideas? The 3D wall panel is the solution for all your makeover woes. They might not be new to the market, but they are known to give your home and office walls new life. They have redefined the modern and sophisticated appearance. They are affordable yet give your home or office such a beautiful and classy transformation. The decorative 3D wall panels are available in different styles, textures, and colors. Eco-friendly material and durability of 3D wall panels give you more reasons to buy them. In the era of modern art and designs, one of the ways to amplify the feel of a certain indoor place is by using different artistic products to make it visually appealing. At times, it becomes very hard to manage the designing elements in such a way, so that the entire place looks spacious and neat. To rescue the designers from this mess, 3D wall panels are presented by this site, which makes the overall journey of making a place beautiful, worthwhile. These wall panels are easily customized and are available in different textures to make sure that a broad range of options is possible to the buyers. Let's look at some important facts about 3D wall panels, which make it very clear for you to go for them. Whether it is your living room or master bedroom, the walls form great canvas. When someone steps inside, the walls are the first thing noticed and well-maintained walls make your space look elegant. On the contrary, improperly maintained walls could make your room uncomfortable. 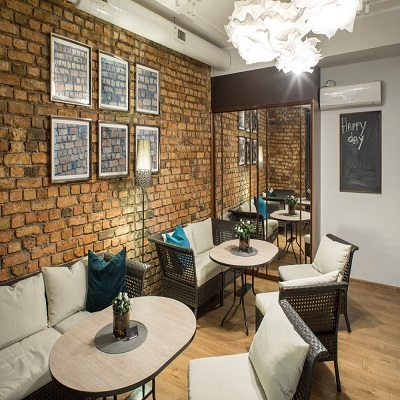 Paneling walls have been the most useful way of making an area beautiful and using 3D wall panels has become the most recent trend of interior designing for adding charms to the walls. The 3D panels can add character and dimension transforming your property to space with the coziest ambiance. 3D decorative wall panels are among modern interior design styles and trends. These can outstandingly replace your traditional hangings and painting with their stylish looks and carved wood piece designs and give you a perfect way to add contemporary flair to your interior home design. These decorative panels can be made available in a wide range of sizes, shapes, and colors. 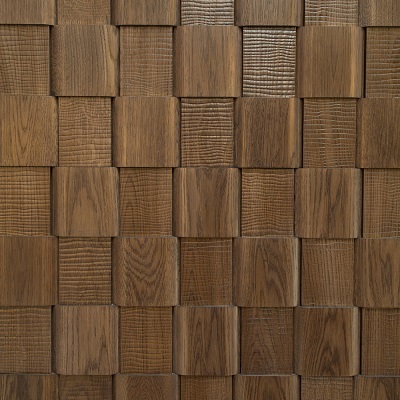 You can enjoy popular shapes to creative custom designs in these wall panels for your interior. In custom 3D wall panel, these panels are crafted to give a personalized style to your interior design and add unique and wonderful masterpieces as your room decors. You can have the option to choose from different thicknesses, patterns, and textures of these wall panels to suit your personalized interior design needs. Are you looking to redecorate or make some basic changes in the interiors of your home or commercial space? Are you fed up searching for innovative and affordable ideas that allow you to redecorate your walls and make them look good as new? Your search ends here! In the world of 3D wall panels, we have a massive number of options for you. These easily installable and beautifully designed 3D wall panels are the easiest way to make your office or residential space fresh and new. Available in a wide range of materials for you to choose from, the 3D wall panels are the trendiest new interior design products. Why Go for Custom 3D Wall Panels for Your Office Decor Makeover? Dull and boring office walls might be longing for a makeover but revamping the whole décor gives you cold feet. Alternatively, the ever changing fashion trends make you confuse about what to choose and what to leave. Then it is the time to make an aura of your office more refreshing and pleasing by switching to 3D wall panels. These decorative 3D wall panels not only add an extra dimension and lend your office a modern and sophisticated look. The best part of these 3D wall panels is they are customizable. The combination of your artistic skills and the 3D wall panels gives you all the right reasons for your pending office makeover. 3D wallpapers are the trending stars in the interior decoration sector. With their impressive designs and unbelievable finish, they can make your interiors look gorgeous. They can hide the flaws of your walls and can rescue you from the embarrassment roof wrecked or moist walls from the guests. They can give your home the premium looks and can make the home look attractive. Modern wall panels are trending now. From small cabinets to huge offices, they have shown their presence. From making the walls from a mere plain surface to something artistic, they have made a revolution in the decor industry. Being very reliable and reasonable, they can make ordinary spaces look extraordinary. Here are some brilliant creative ideas that might help you to unleash your skills in interior decoration. Try them out and see what miracle wall panels can do on your spaces. Whether you have shifted to a new home or want to revamp you existing home, you must have a plan to improve your living room. The living room is the place where your guests gather when you throw evening parties. This is the place where you welcome them and, therefore, it must have an enhanced look. 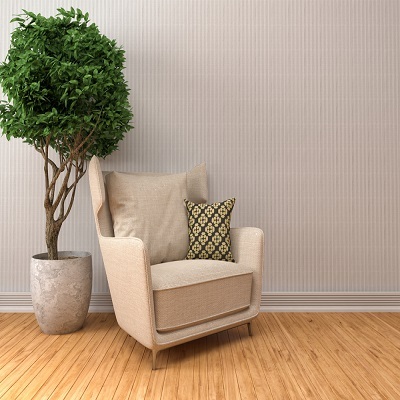 While you can make some changes in the look by arranging furniture, the best way to revamp your living room is to do wall paneling. Before you start paneling your living room go through the following lines for some basic and useful inputs. Your office is the space where you constantly have clients coming in. A dull, shabby looking office will only turn off your clients and may even make them doubt your capabilities and overall professionalism. If you wish to make a good impression on your customers and clients and even your office staff, it is essential that you have a well-designed, neat and beautiful office. Now some may say that having excellent interiors can be damaging to their wallet, but if you find the right kinds of interiors such as 3D wall panels, you can redecorate your office to make it look phenomenal at an affordable price. Today we will discuss ten reasons why you should consider installing 3D wall panels in your office. 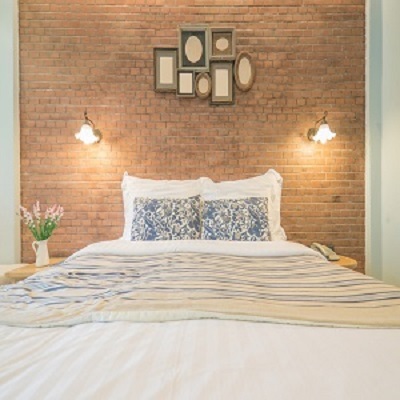 What Makes 3d Wall Panels Must Haves for Homes and Hotels Alike? Much like fashion, the room decoration trends are changing, and 3d wall panels are an exciting and new idea in wall decoration. It comprises of textured wall decoration which makes it lifelike and also creative and simple. The best part about textured 3d wall panels is that you cause it almost everywhere including the rooms and commercial places like the hotels. It adds elegance to the rooms and also makes it unique. 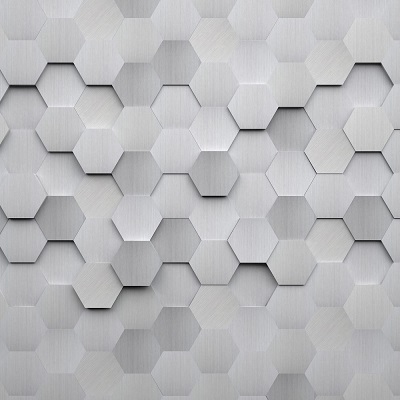 3D wall panels are the hot new trend amongst interior decorators, homeowners, and commercial space owners. These amazing 3D walls are incredibly stylish and can liven up the surroundings that they are installed in. Interior design stores across the globe are now stocking and selling these 3D walls. The 3D wall panels are available in a variety of materials for you to choose from. They have fantastic designs and patterns on them that are mesmerizing and unique. 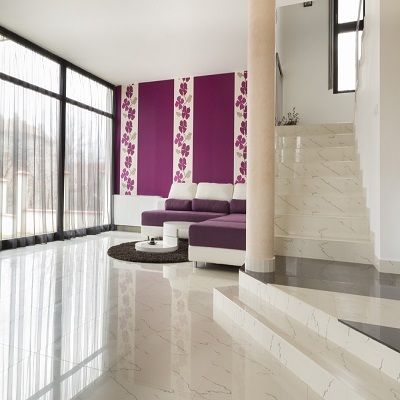 In the world of design and interior decorations, it is truly believed that even a large apartment can be uncomfortable and lack space if the interior decoration is not done in proper manner. In this 2nd century, it was quite a challenge to make your place look classy yet simple with the large availability of options. However, proper interior decoration needs a lot of time and money. Therefore it is always better to decorate your place with the available options which doesn’t involve much money yet helps you to beautify your place. One of the best ways to decorate the interior of your house is by switching to 3D wall panels. Cheap 3d wall panels are available in different wonderful textures which make your room visually appreciable within your budget. Why Go for Modern 3d Wall Panels for Your Home’s Makeover? Right from the trends in fashion to the home décor, change is the only constant. When it comes to changing the look of your interior décor, you can choose from solid pastel shades to the contemporary swirls and sequences. 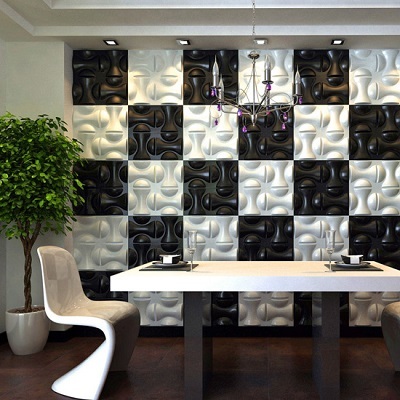 Moreover, if you are recently contemplating to change the look of your walls, you must give the 3d wall panels a try. These modern panels will bring your walls to life and give it so gorgeous an appearance that none can afford to overlook it. Are you looking for a replacement to tiles for preventing painted glass like looks of your kitchen walls? Then acrylic kitchen wall panels are one of the most loved kitchen paneling material that gives a fresh, soft and benign look to your kitchen area. Not even in your kitchen, but these panels can change the look of your living area, dining room, bedrooms and all. As a great alternative to the glass walls, these decorative wall panels can add impressive architectural details and creativity to your space thus adding a surreal element of texture, color, and depth to your settings. 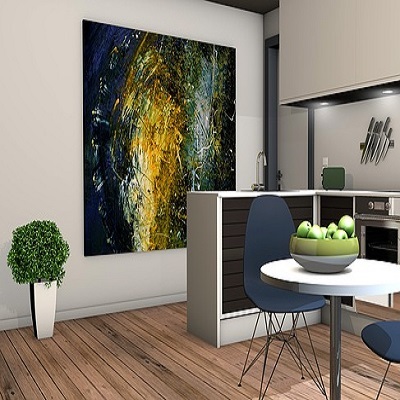 So if you are designing your interior or planning any modifications in your existing paneling then, acrylic kitchen wall panels from CSI Wall Panels are one of the best solutions for you. Interior decorative wall panels increase the aesthetic beauty of the house that will catch the attention of every visitor visiting your home. Wall paneling has gained immense popularity over the years and is significantly useful for large living rooms with minimal furniture. 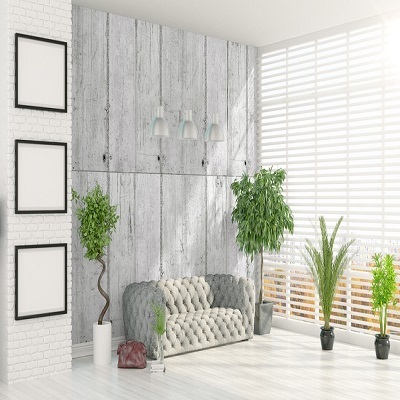 A great makeover to your house can be made possible by decorating the walls of your living rooms with 3D textured wall panels that offer an additional dimension to your living spaces. 3D decorative wall panels are made of eco-friendly products that are available in a variety of designs and are the cost-effective way of changing the beauty of your living spaces with little efforts. 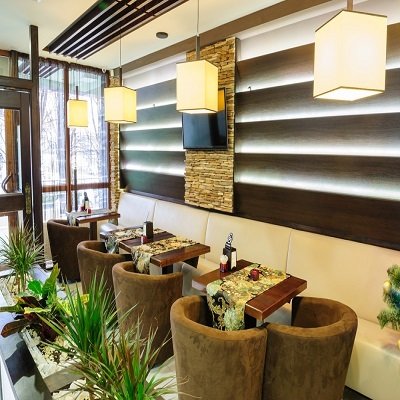 CSI Wall Panels offer different wall panels that will adequately suit your outdoors, living rooms, kitchen, and bathrooms, giving them a unique and vibrant appearance.